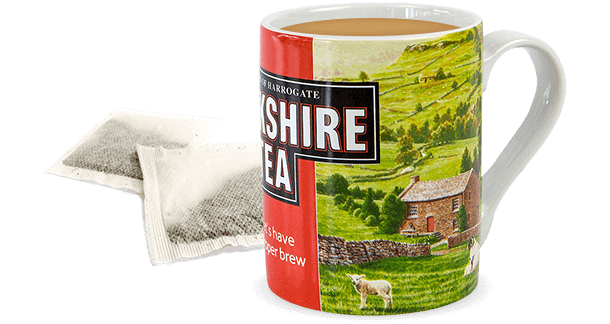 Our family business was founded in 1886 in Harrogate, one of the nicest towns in Yorkshire (though we might be a bit biased)! We’re still family owned today and we work hard to stay true to our love of fairness, flavour and quality. Being a responsible business means being kind to the planet. We want our environmental impact to be positive, not negative. 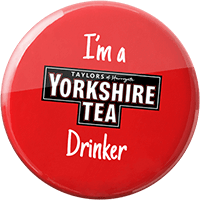 At Yorkshire Tea, we like to do things properly. 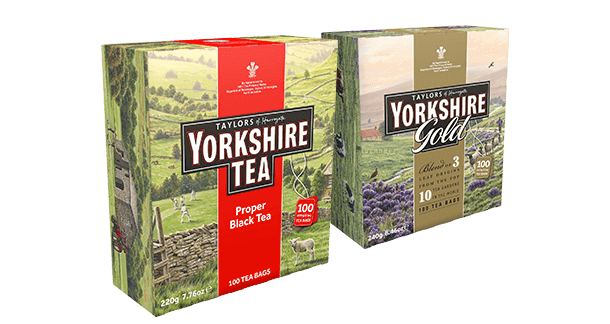 From the way our tea is grown to how it’s blended, tasted and packed, we don’t cut any corners or skimp on quality. extremely hard to build long-lasting relationships with the people who grow our tea.